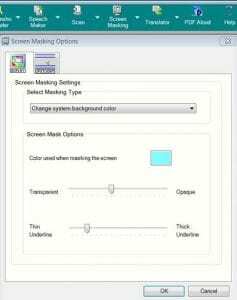 The issue is that in previous versions of Windows, you were able to get into the settings to change the colour of the window background, so that when you opened a Microsoft Word or Excel file, the background colour on your screen was your chosen shade. 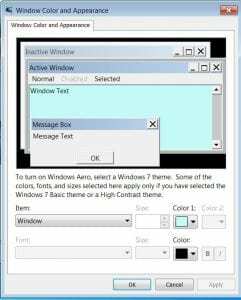 The window option allowed a colour chart to open up, where you could move the cursor around to find the exact shade you were looking for (alla Win 98, 2000, XP, 2007, etc.). In Microsoft 10, there is no simple option. 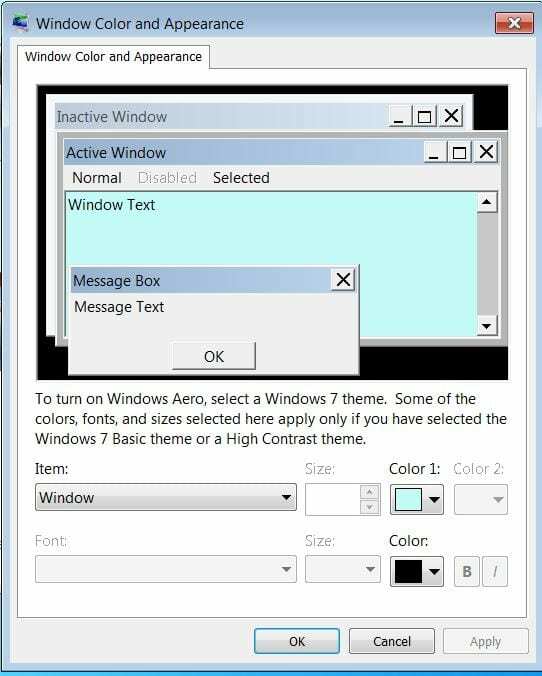 The current accessibility options provided by MS for Win 10 are pretty awful. I have been in touch with Microsoft and they say that due to complaints that they will be bringing this facility back, but we do not know when. 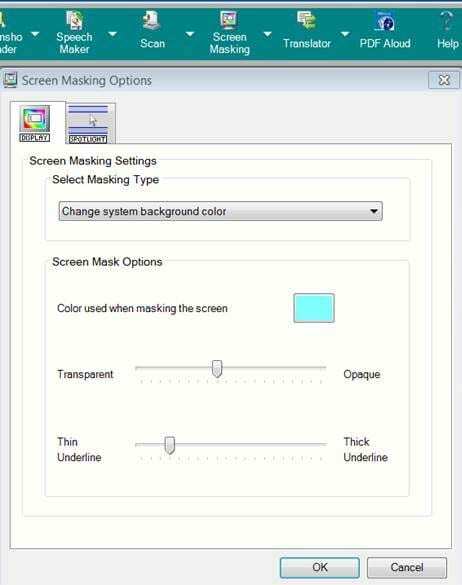 In the meantime UCL users can access a ‘Screenmasking’ option from a networked piece of software called TextHelp Read and Write. This software is either found on the Desktop@UCL, or from the Software Centre or Database.